PlayStation is one of the most famous gaming console on the market. They are at the top in gaming world because they make sure that their customers are satisfied every day. To improve Ps3 performance, they broaden their market on the gaming equipment, not just gaming console. One of the most important gaming gadget is headset. There are different demands on the market for headset, such as: mono and stereo, cable and wireless and they covered each and every one of them. Official mono headset has great design with piano black color and multifunction button in the middle surrounded by LED blue light. This headset goes in your ear and it has an ear hook for safer wearing. 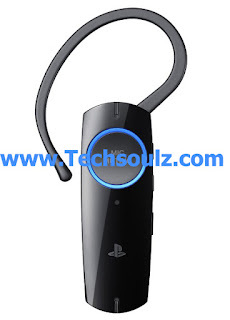 PS3 mono headset has dual pairing function. It means you can pair it with your favourite gaming console – PS3 and your mobile phone. This headset also has dual microphone and noise cancelling for better sound quality and gaming experience. 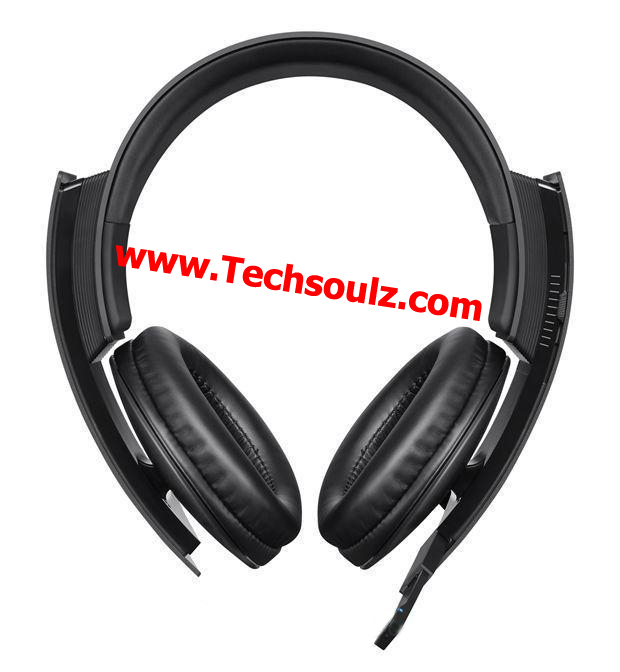 This headset has wireless connection and its battery life is 6 hour of talk or play time and range is about 33 feet. Official stereo headset seems rather big ad rigid at the first sight but it is very comfortable and light. You can wear it for hours on your head without any problem. Buttons on this headset are around every ear cup, placed in specific order. Headset and microphone are adjustable for better comfort. Sound quality is great due to the surround sound system on this headset. You can adjust the volume of the chat and the volume of the game separately. This headset is great even for listening music and watching a movie. It is also wireless and battery lasts for about 5 to 7 hours of gaming. Author Bio: Frank is an expert for WordPress and technology. He is always willing to help with advice from his field of work. In free time he is developing web sites. You can see his work at PS3 Headset.